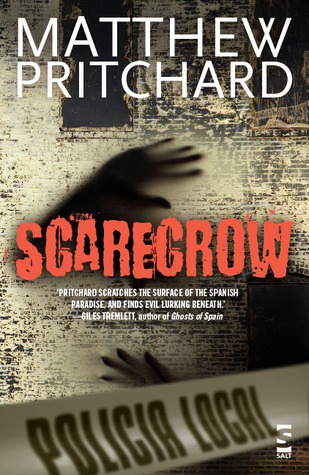 Matthew Pritchard worked as a journalist in Spain for ten years. He has currently written four books: three in the Danny Sanchez crime series, and Werewolf 1945, a standalone historical thriller set in post-war WWII Germany. Two of his Danny Sanchez novels have been published in Germany. He now lives in Hampshire, UK, and writes full-time, as well as playing guitar in rock group, The 109s. The third book in the Danny Sanchez series, Stolen Lives, will be released in 2017.